Tbh, a cup of coffee serves a good aesthetic. The love for coffee is universal—whether it be iced or hot, it's just the ultimate drink to keep us energized for the long days ahead. 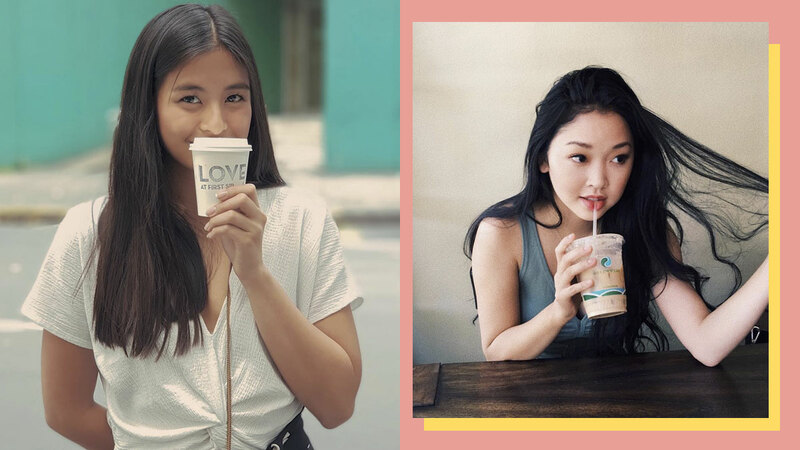 And just like us, celebs and influencers love their cup of Joe! Ahead, we culled the coolest caffeine-fueled poses they did for the 'gram. Coffee can indeed sub for a smile on your face. Working from home today? Put on some jammies with a coffee mug in hand. Make it as organic-looking as possible. When you wake up to a view, you just have to capture it. If your furbaby wants to join, let him! You don't really need to pose or look at the camera. Document your coffee run—this way, you can also show off your ootd. Wear a bikini and hang out at the balcony—no big deal. Coffee is best shared with the people you love. Having caffeine while on vacation is the best way to recharge. Casually play with your hair while sipping iced coffee. Take advantage of outdoor cafés when in a foreign city, like Paris. Play with pops of color. Put on a pair of sunnies and flash a bright smile. Who knew a cup of espresso could look this chic?